Linux Mint 13 MATE and Linux Mint 13 Cinnamon are the latest releases of the main line distribution of Linux Mint, the desktop-centric distribution based on Ubuntu Desktop. 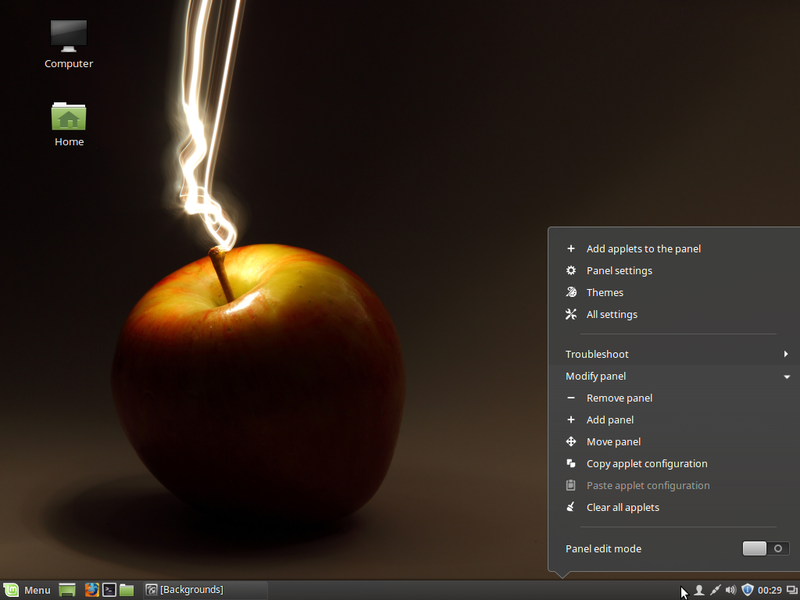 MATE is a desktop environment forked from GNOME 2, while Cinnamon is a fork of GNOME (3) Shell. 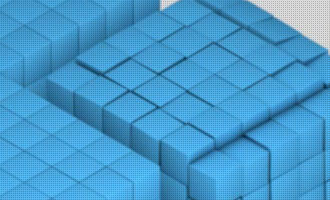 Both desktop environments aim to satisfy users who refuse to let go of old technology and those who demand new technology, but packaged in a familiar format. And Linux Mint is the first project to make both available to users in separate ISO installation images for 32- and 64-bit architectures. This article is a review of both editions. 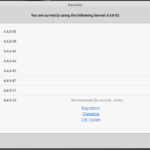 If you are familiar with the way distributions are packaged, you should know that aside from the desktop environments, Linux Mint 13 MATE and Linux Mint 13 Cinnamon share almost every other thing in common – same kernel, of course, and the same installer. While the graphical desktop of Linux Mint gets all the developer-attention with each release, the installer gets nothing. 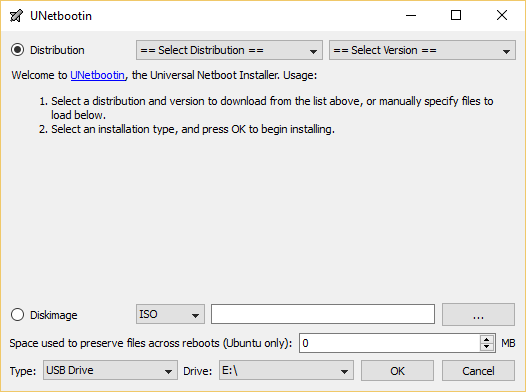 So we are stuck with an installer and an installation process that while simple and easy to use, offers very little in terms of what some consider advanced features. Those so-called advanced features are RAID, LVM, the Linux Logical Volume Manager, and disk encryption. 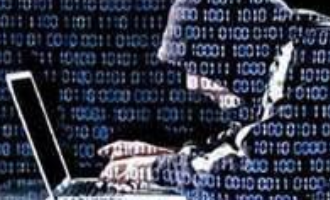 Though full disk or partition-level disk encryption is not supported, there is an option to enable encryption of the home directory during the user account configuration step. The question that we should be asking about this installer is, when is it going to see any significant feature upgrade? Or will it ever? This screen shot shows the Advanced Partitioning Tool window. 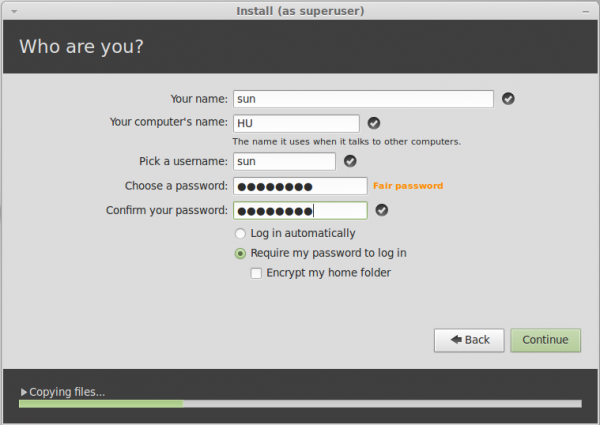 This is the tool you will be using if you ever intend to install Linux Mint 13 on a custom partitioning scheme, like the one used in this tutorial. 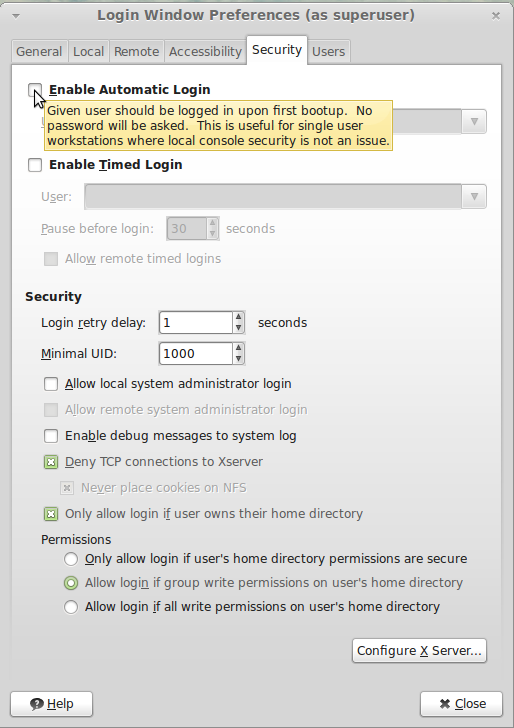 And this, is the user account configuration step. Encryption of the home folder is disabled by default. Aside from the kernel and other core aspects of the distribution, one other aspect that the MATE and Cinnamon editions of Linux Mint 13 have in common, is the display manager. 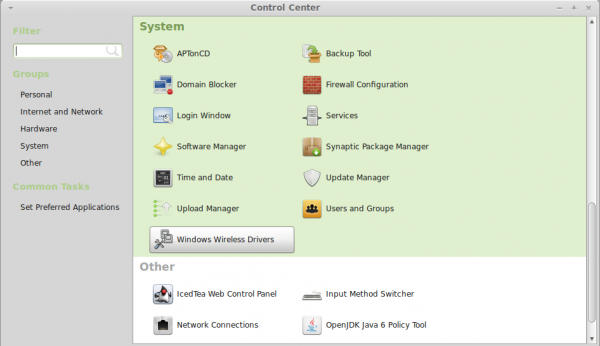 The old one – GDM, the GNOME Display Manager, has been replaced with MDM Display Manager (MDM). So, the new login screen looks like the one in the image below. 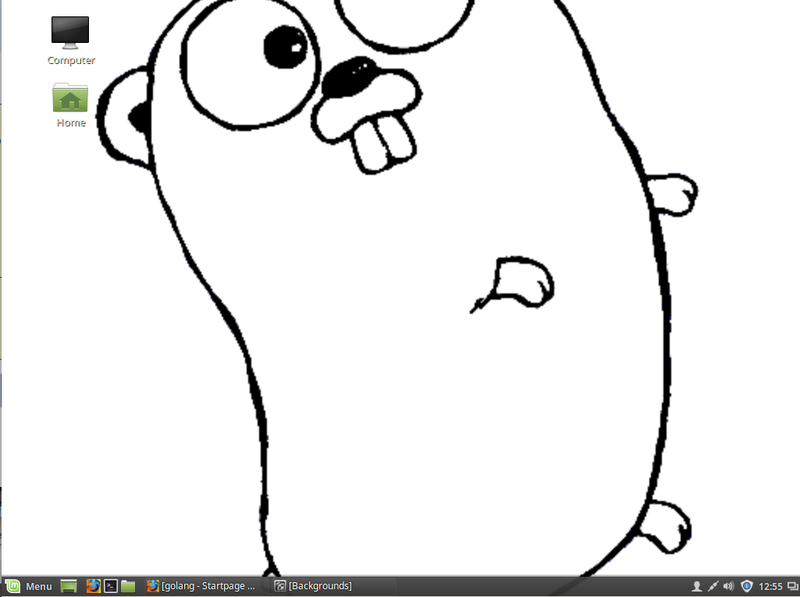 The default theme looks good, but not as pretty as that of ROSA Marathon/Desktop. 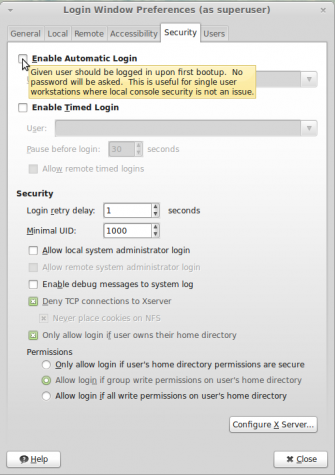 According to the Release Notes, MDM is said to offer “more features than any other Display Manager currently available.” That is one statement that I do not necessarily think is true, because I can see all the features configurable from MDM’s graphical management interface in KDM, the KDE display Manager. Plus, KDM has more and better themes than MDM. 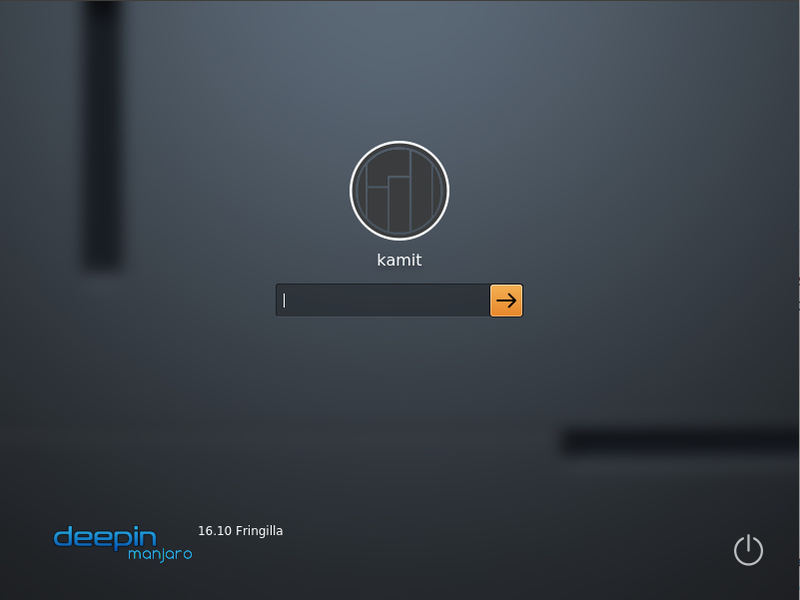 MATE Desktop – The MATE desktop is GNOME 2 reborn, so what you get is a familiar look and feel of a GNOME 2 desktop. 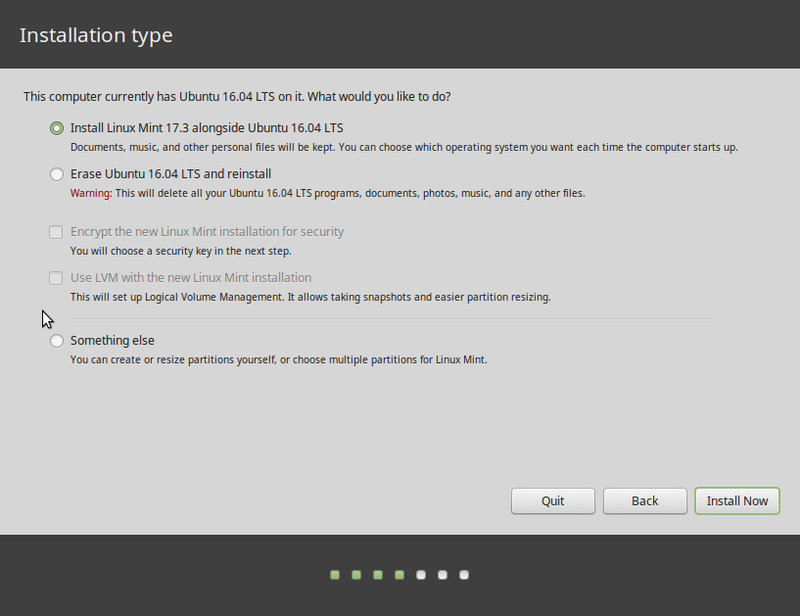 If you have used previous editions of Linux Mint or any other distribution that used the GNOME 2 desktop environment, there is very little that is new on the MATE edition of Linux Mint 13, other than insignificant changes in the names of a few applications. 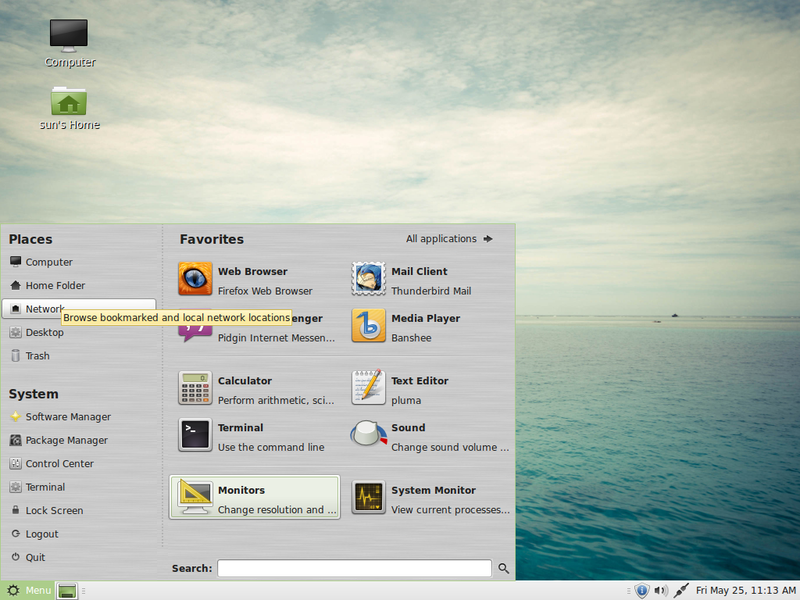 Out of the box, the desktop still features a bottom panel and mintMenu. Shown below is an image of the desktop with the menu showing the Favorites column. 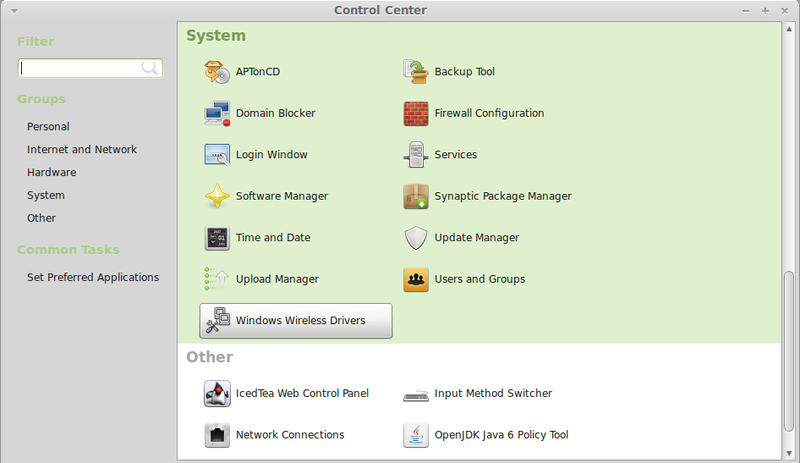 All the graphical management applications that we are used to in GNOME 2 are still represented in the Control Center. Same names, same functionalities. MATE is one desktop environment that I do not see a for. What is the point anyway? 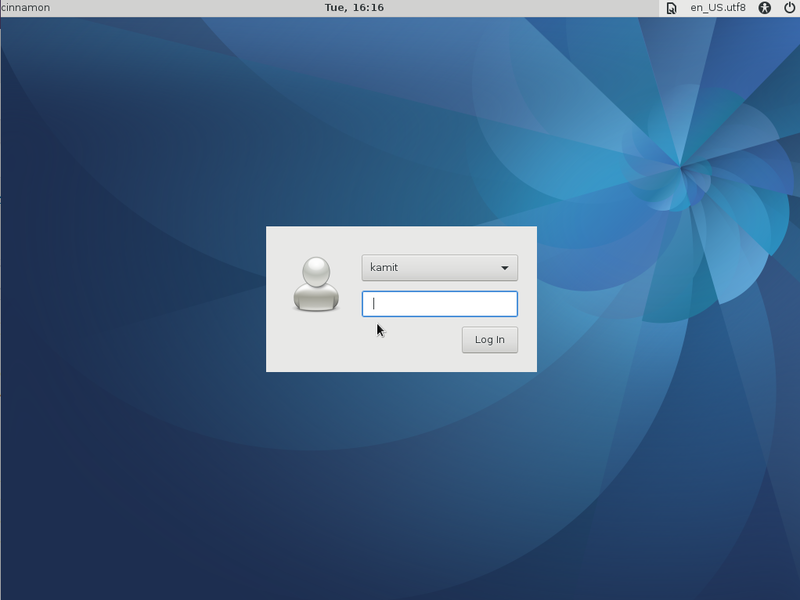 I know that it was started before Cinnamon, but given that Cinnamon is better is almost all respects, I think the time has come to let go the way of GNOME 2. But that is not likely to happen, as some users will still insist on using it, even as a friend of mine still refuses to let go of her Mac computer running Mac OS 8. Choice! Launch an SSD VPS in Europe, USA, Asia & Australia on Vultr's KVM-based Cloud platform starting at $5:00/month (15 GB SSD, 768 MB of RAM). I have tried Linux Mint 13 with MATE and Cinnamon and while I agree that Cinnamon is the more visually pleasing of the two offerings it runs like crap on my Dell Latitude 2110 Netbook. MATE has the edge on Cinnamon when it comes to configurability and is far better on low end machines or machines with poor driver support for their GPU. @jungle_man Maybe I’m just n00bish when it comes to such things, but I’ve found KDE desktops insanely easy to break, even when doing such innocuous things as changing opacity settings and configuring desktop widgets… …three times on three separate distros, mind you. If I wanted that, I’d just go back to paying protection money to Microsoft and get it over with. @stuffed-leaves As a Fluxbox/Openbox/Wmii user, I agree. 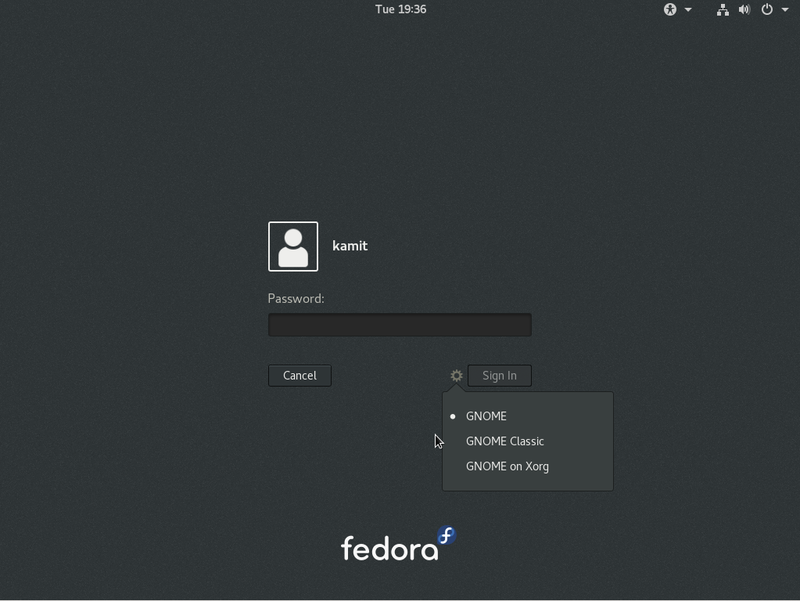 GNOME 2 was the best user experience from a full-featured desktop environment ever created, and MATE, though a simple fork it may be, is a lovely thank-you to all the people who thought GNOME 3 was a bone-headed idea. (count me in) This is all withinin the spirit of FOSS, and I heartily applaud the efforts, as dated as they may be. The point has been missed, indeed. some review. the title suggests a comparison of the two versions of mint 13, but you made up your mind before you even began. there are reasons to use mate instead of cinnamon, and mate is not comparable to macos8. having used both i find mate to run much more efficiently on my machines. i am not interested at all in desktop effects, i just want good workflow, which mate provides consistently. After using LM 8 and 10, I tried LM 12. It seemed not finished. When I go to the control center then click on something like “Users”, the Control Center window disappears. So if I also wanted to click on Upload Manager I have to recall up the Control Center window. This didnt happen in LM10. I also noticed when I call up some of these apps, that require admin password the cursor isnt blinking inside the password window. I have to click on it. Minor I realize but just seems buggy. Does LM 13 also have same unfinished feel or have they worked out many of the minor bugs of LM 12? Is LM 13 more stable than LM 12? Thanks for the tutorial. I just switched from Microsoft to Linux and I’m scrapping for information. The MATE desktop with Compiz is actually very good, just like using Compiz with the Gnome 2.32.2 desktop in older versions of Linux; but the Cinnamon and Gnome Shell desktops have many new features that draw you towards them. I have a problem. 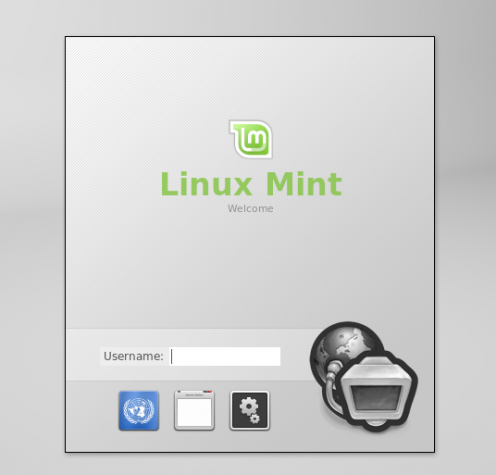 Im trying linux for the first try and decided to try Mint. Im trying it on eeepc 1001px, and updated via the updatemanager, now it says mine installation is all up to date, but I still cant connect to my ruter whit wireless, I find it but it will not connect. It works whit an cabel…. What edition of Mint did you install? Sometimes you need to enable the wireless with the Fn key switch. Have you tried that? 1 thing that don’t work is the touchpad. Moving the mouse works, but not using 2 fingers to scroll, hit whit 3 to left click etc.. any sugestion how to fix that? I think you miss the point of MATE. There are many people who use Linux primarily for development. All of the shiny/flashy effects look nice for daily use but when you’re trying to get real work done, they just get in the way. Mint, prior to the release of Gnome 3 had the perfect balance of asthetics that don’t get in the way and performance. It’s especially important for those running Mint in a virtual machine or laptop that doesn’t have good 3D acceleration support. If you get that error, it just means that you have not partitioned the disk you want to use. 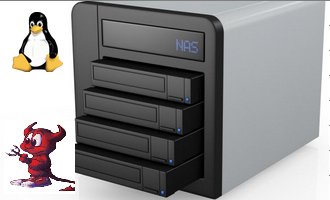 You might want to take a look at the articles here for some help in partitioning the disk. Also, guide to disks and disks partitions in Linux is highly recommended read. Your article misunderstands the reason for MATE. Sure it uses the older software, but it is popular because it is so highly configurable. Which is highly sought after in the open source world of desktop environments, when most current DE’s offer crap (mainly pointing at Gnome 3). Focused on non-configurable desktop without easy access making for inefficient productivity. To put it bluntly it MATE isn’t about the fancy eye candy or the new current its about what worked and worked well. Cinnamon do not run compiz, but bluetooth work partially. 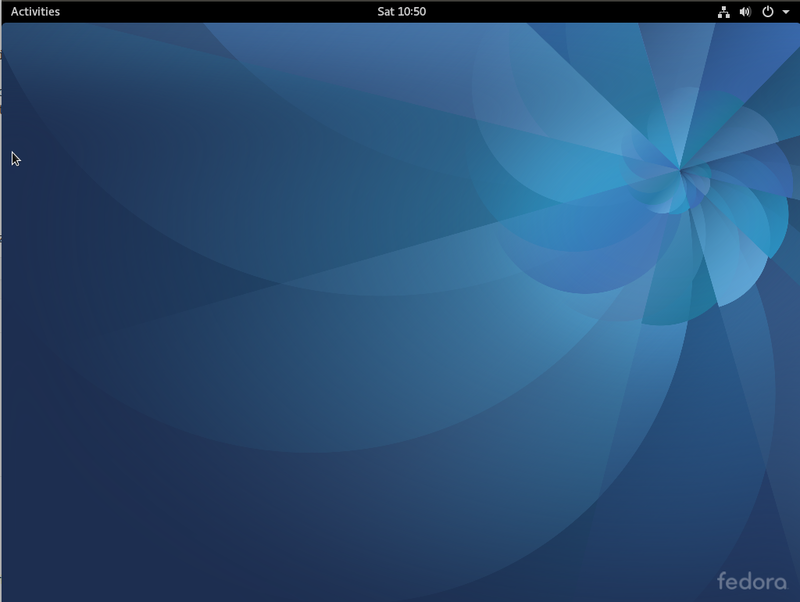 The better: LM 13 KDE, running 100%. Mi Funding - Get your money, now!